AcademicsSchoolsMcAnulty College and Graduate School of Liberal ArtsDepartmentsMathematics and Computer ScienceComputer Science M.S. 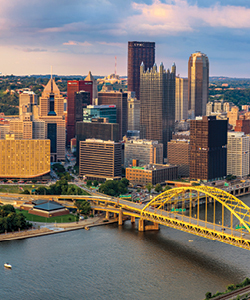 Duquesne's Master of Science in Computer Science program will broaden your knowledge while developing the marketable skills needed for today's workforce. 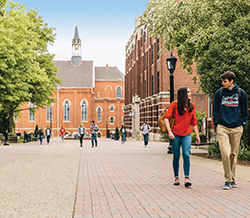 For the 11th consecutive year, Duquesne has been ranked in the top tier of Best Colleges.